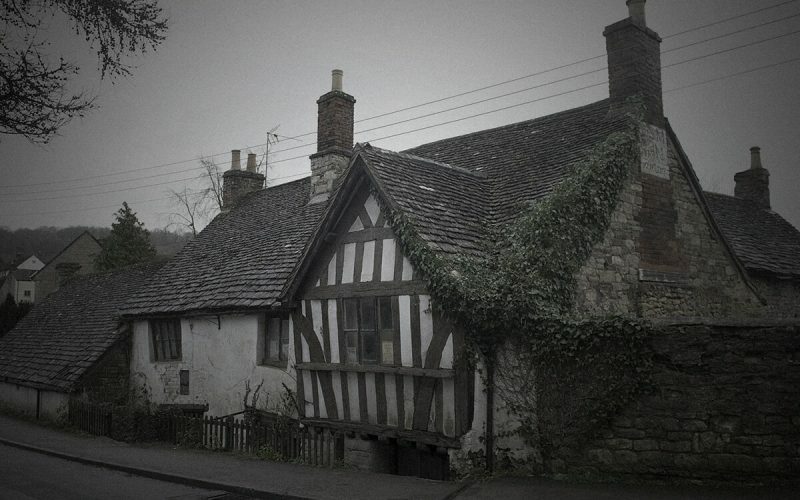 Your Haunted Houses ghost hunt at the Ancient Ram Inn will be a ghost hunt unlike any others, the reports that have gone on at such a location of this size is hard to find elsewhere. 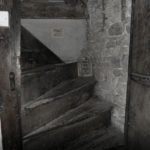 Dark shadows are often seen, stones have been known to of been thrown and we have encountered people being pushed on the stairs and made to feel ill with powerful headaches that can disappear as fast as they came on. One popular legend surrounding the Ancient Ram Inn is that of the witch burned at the stake in the 1500s. This was the treatment for those who did not believe, and practice Christianity as sanctioned by the government. 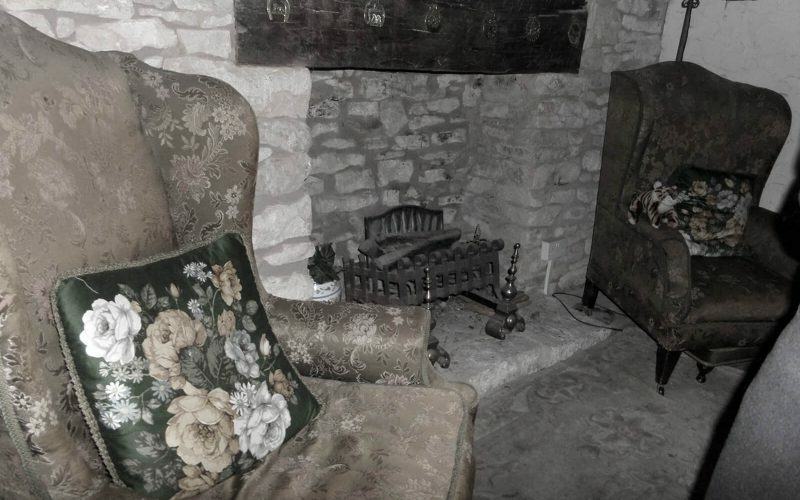 A lot of people believe that the woman’s spirit still haunts one of the rooms of the house to this day. 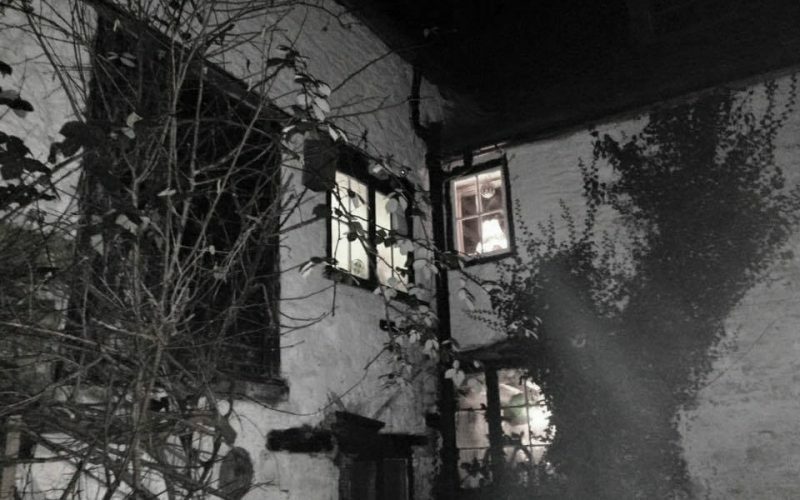 It is believed that the woman took refuge in one of the rooms of the house before she was captured and killed. 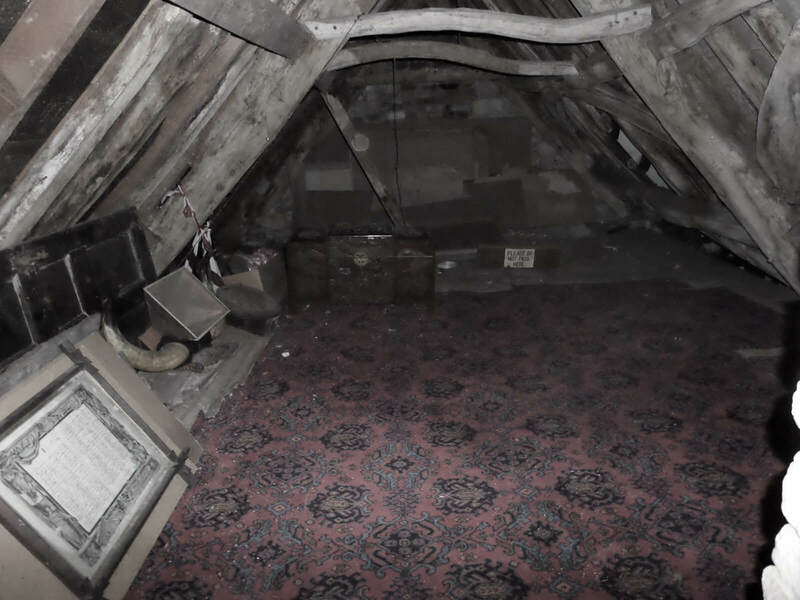 Today, that room is called “The Witch’s Room”. Could she be responsible for the many reported cold spots and emotional discharges passed to those in her room. It is widely believed that the redirecting of water on the Ancient Ram property caused a portal for dark energy to open up. 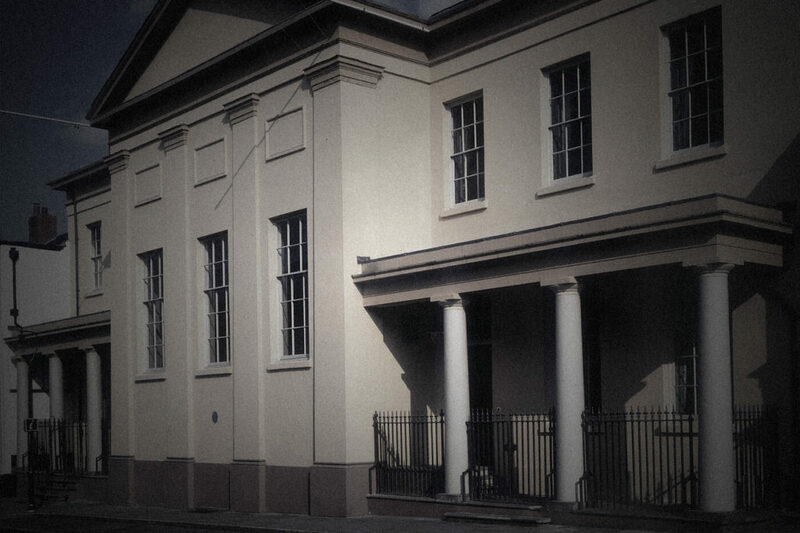 The former owner himself, John Humphries, could attest to the spectres which have made the house their home. 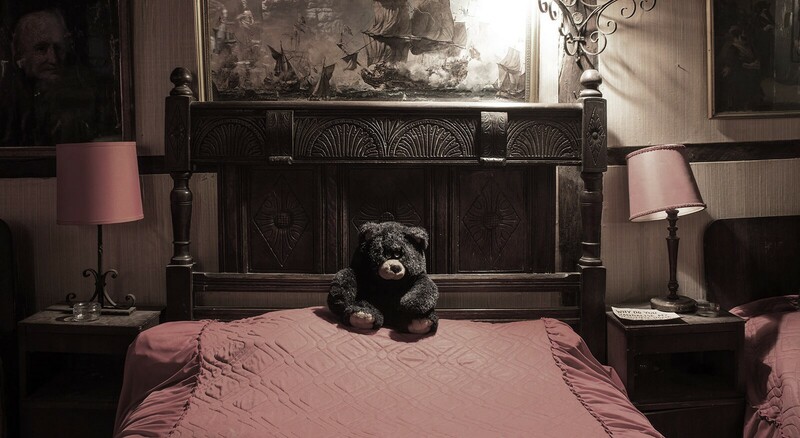 During John’s first night, he claims to have been grabbed by the arm by a demonic force and dragged from the bed across the room. 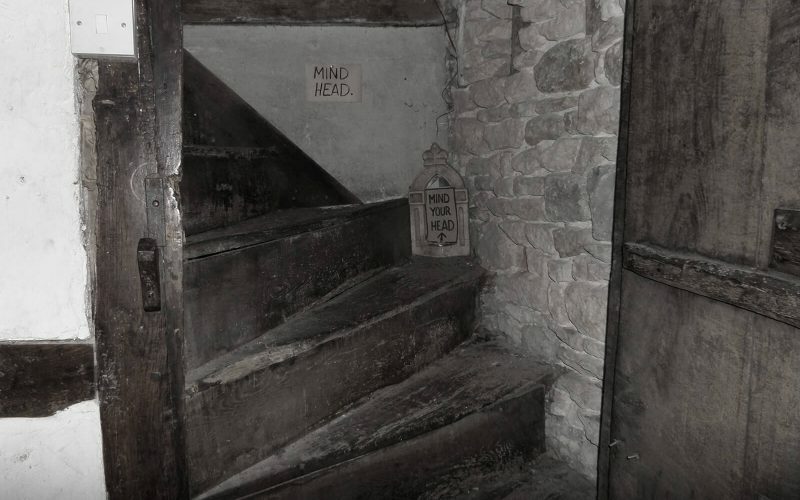 John Humphries found evidence of Devil worship and ritual sacrifice too. 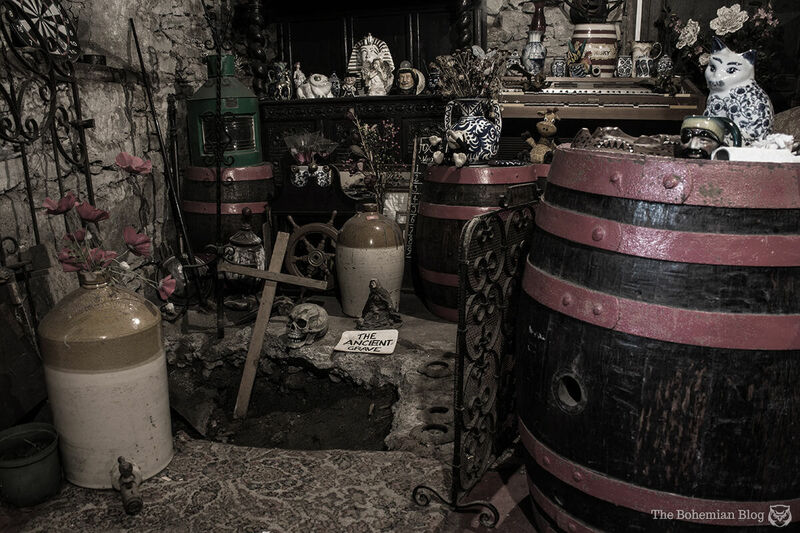 He discovered the skeletal remains of children just under the staircase. 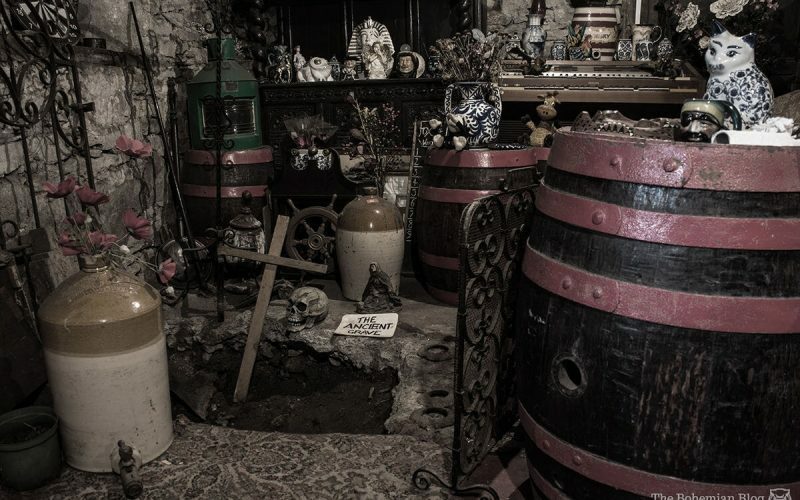 Broken daggers were also found within the skeletons. 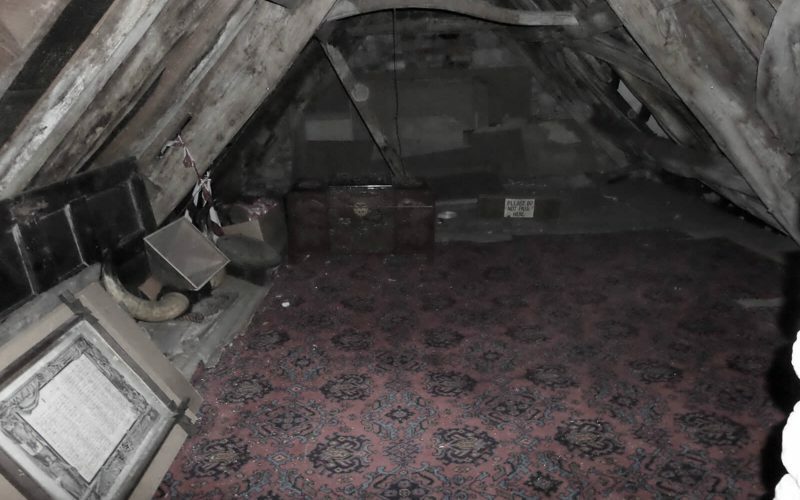 Until this death, he claimed to be haunted and attacked by various entities in the house on a regular basis. 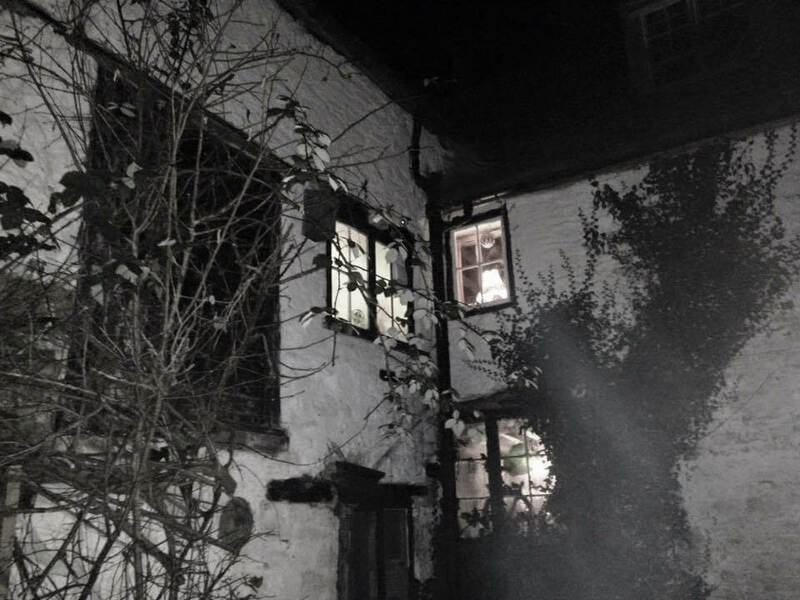 One of the most haunted rooms in the entire inn is called “The Bishop’s room”. 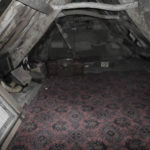 The room is found on the first floor of the house. 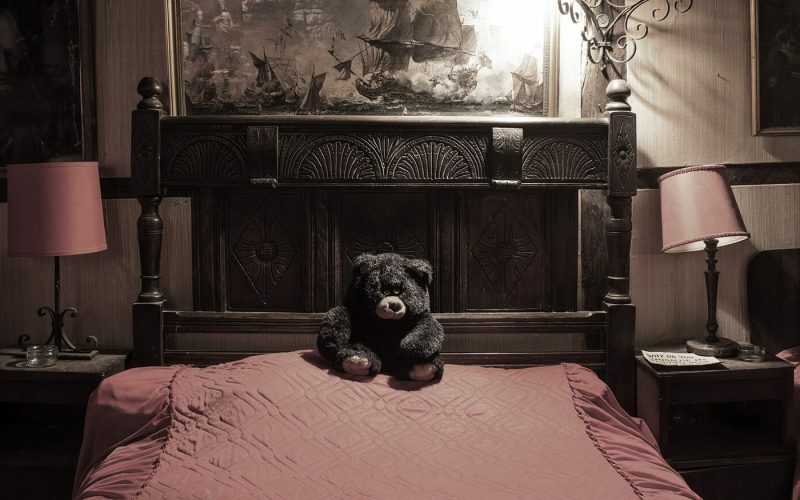 When the inn was still a bed and breakfast, a lot of guests would not want to sleep in the room. 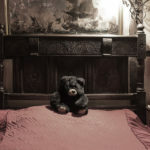 Some who did sleep ended up fleeing in the middle of the night. 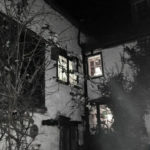 It is said that the ghost of a monk haunts the room on a regular basis. 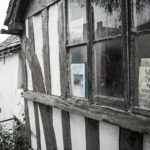 A Grade II listed building, The Ancient Ram Inn served many uses since it’s construction in 1145, but was mostly known for becoming an Inn in the 19th Century, providing beer and bed refreshment for weary travelers. 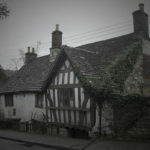 The Ancient Ram Inn is said to be built on a pagan burial site from 3’000 BC, and close to a point where two ley lines cross creating high energy levels. Is this why the Ancient Ram has such strong spiritual activity? 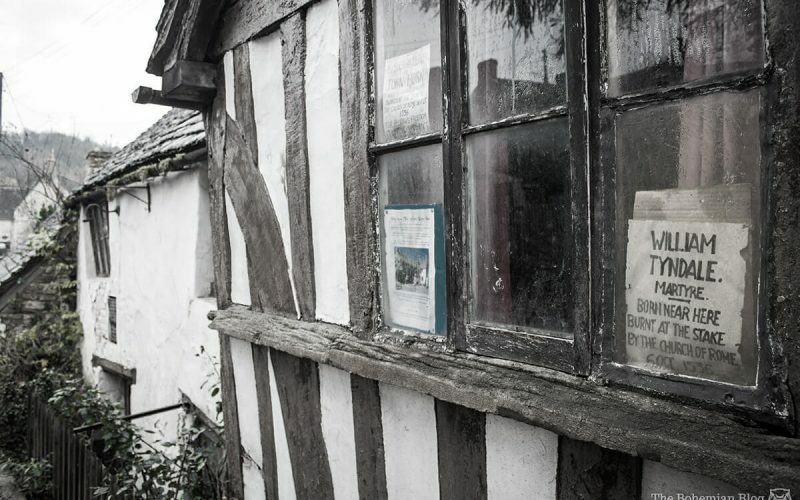 Old Maps show how the Ancient Ram Inn used to be much larger than what is now, where some believe the part of the ram which has since been demolished houses a workhouse for the local peasants. 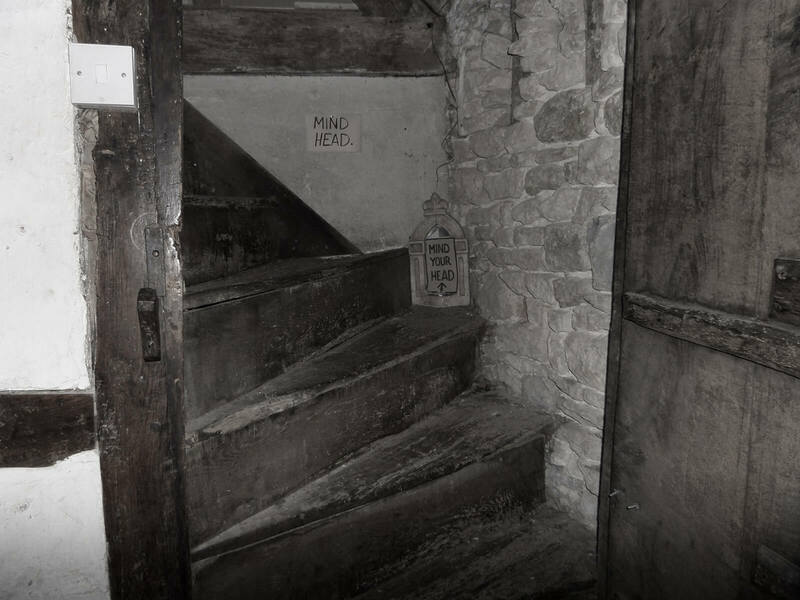 A tunnel is also thought to of run from the Ancient Ram to St. Mary’s Church, but the exact location has since been lost in time. In 1968 after a chequered and shrouded history the Ancient Ram Inn was in line for demolition. 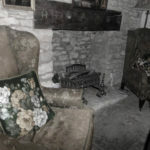 But it was saved by a Mr. John Humphries by his purchase for just £2’600.00, so the Ancient Ram Inn became his private family residence. 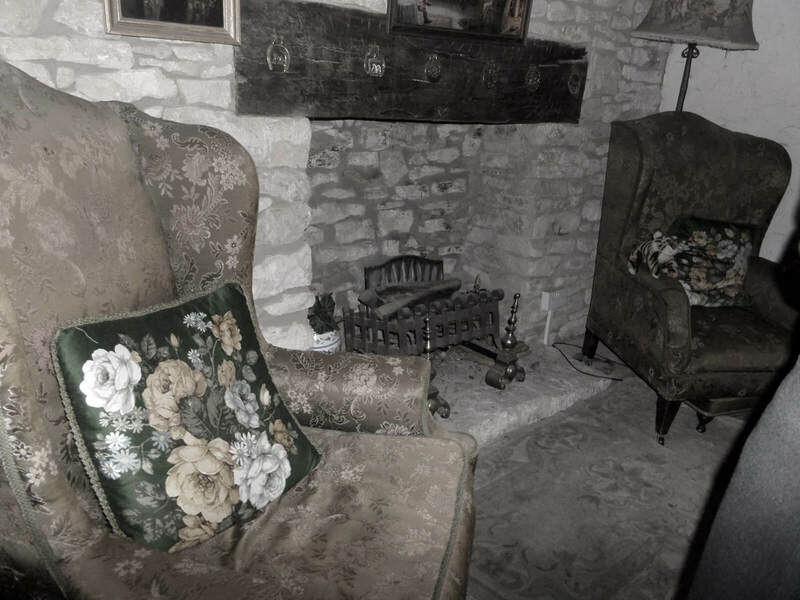 Ghostly activity was said to be rife almost straight away when the family moved in, with many stories of poltergeist activity. 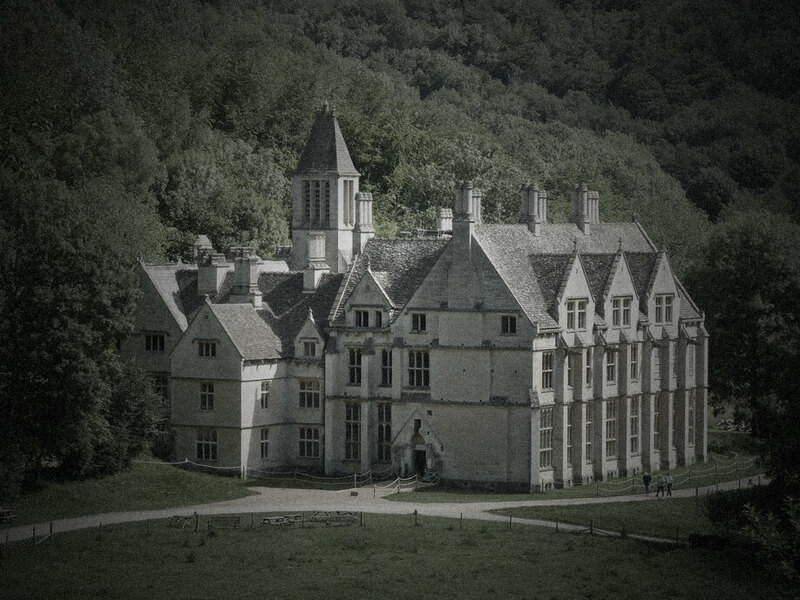 An exoticism of the Inn was conducted by the Bishop of Gloucester but this failed to discourage the haunting and it carried on still to this day. In 2017 Mr. John Humphries sadly passed away and he is sadly missed by the paranormal community who got to know him. 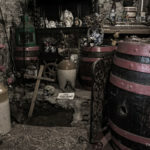 To this day the Ancient Ram Inn is managed by his daughter and maintains the property which can now only be accessed for ghost hunting with companies like Haunted Houses Events.